The Tubex voleguard is a tree protection product which protects against voles browsing newly planted trees, but the Tubex voleguards can also be used to protect young and semi-mature trees against herbicide spray and strimmers used in weed control. 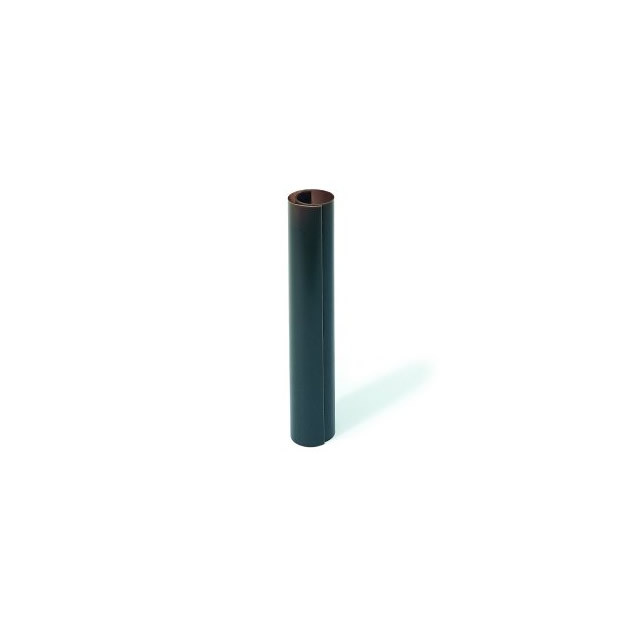 Tubex voleguards are 20cm high solid tube guards. They do no normally need a stake as a sturdy tree will support them. Just ensure that the tubex voleguard is inserted into the ground. Alba Trees Forest Nursery, as an Official Tubex Stockist, can send your voleguards direct to your door anywhere in the UK. As the leading cell-grown nursery in the UK, we can also provide a wide range of trees and shrubs along with the entire Tubex Range.